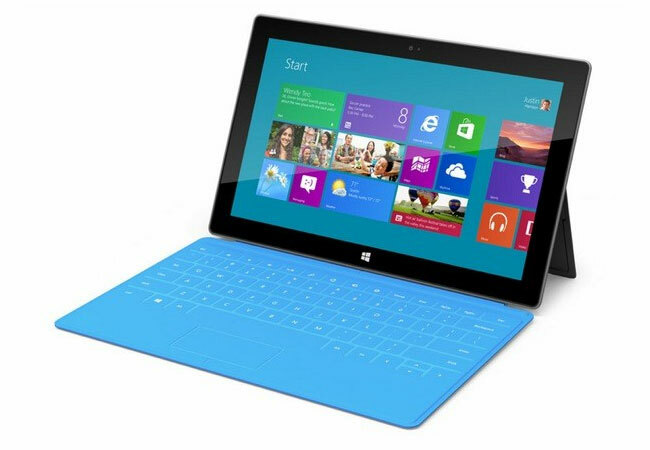 Microsoft recently launched their new version of Windows, Windows 8, and along with the new software their launched their first tablet, the Microsoft surface which is powered by Windows RT. A number of manufacturers have already launched a range of Windows 8 PCs and now according to a recent report, sales of these Windows 8 is below what Microsoft had projected to sell internally. According to Paul Thurrot, Microsoft were expecting to sell a lot mire copies of their Windows 8 OS than they have done to date, and Microsoft may be blaming Windows 8 PC manufacturers for the slow sales of the OS. It is not clear as yet just how much below Microsoft’s internal targets sales of their Windows 8 OS are, it will be interesting to see some concrete figures from Microsoft on just how many copies of Windows 8 they have sold.